With six glorious weeks to keep the kids entertained, it’s time to think about planning a holiday the little ones will never forget. Never fear, our summer cycling holidays have got your family needs covered. 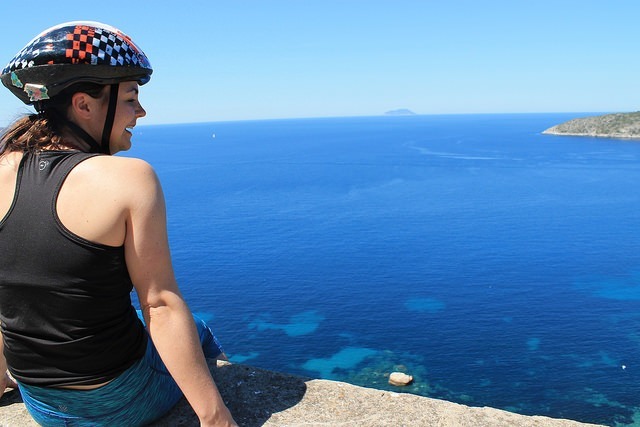 From easy-paced cycling journeys for beginners to holidays with an added extra sparkle; whether hoping to hit the beach or looking for places to take a post-ride dip, your choices are endless! 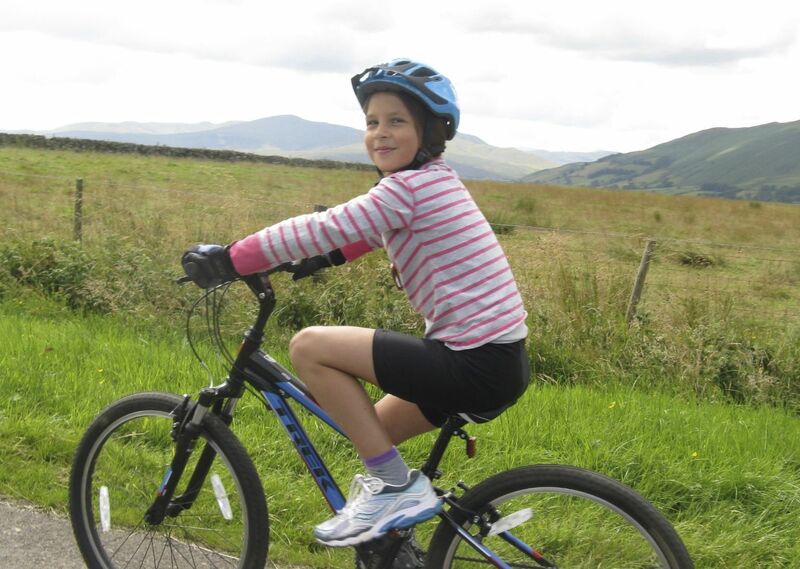 Looking for a cycling holiday with the kids but need a helping hand? Our guided tour in the Lake District is a fantastic introduction to cycling, and with our guides on hand to help, you’ll be in very safe hands! Aimed specifically at families looking to boost their cycling skills, this is a great opportunity to get some expert advice from our lovely team. With fun in mind, you’ll enjoy two great days in the saddle, helping improve your confidence on the bike. This lovely holiday explores Europe’s picturesque 3rd largest lake and is a real treat for those who love to explore the great outdoors! Following a mixture of flat, traffic-free cycle paths, this route is perfect for little ones looking for a gentle introduction to a two-wheeled holiday. Alongside stunning views of the mountains from your routes along the lakeshore, there’s also plenty of opportunity for a mid-ride dip, as well as lots of idyllic spots to enjoy a picnic and re-fuel! 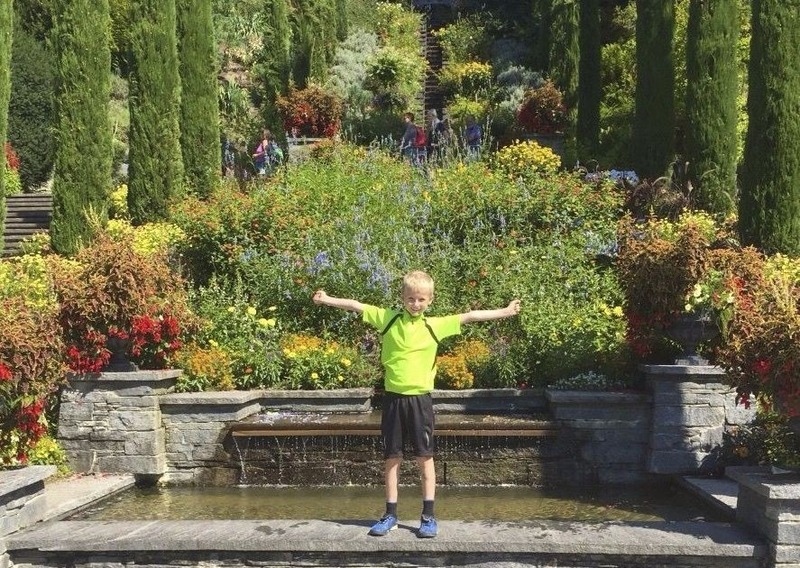 For full details about our holiday at Lake Constance click here. 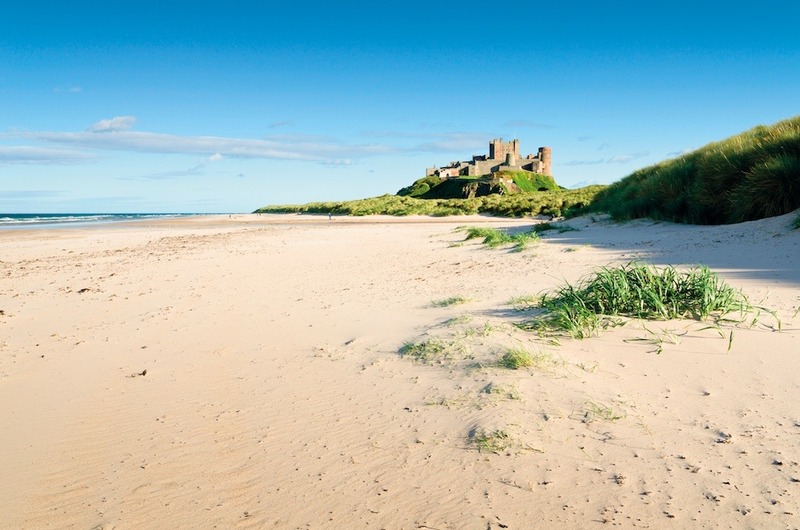 Voted number 1 on Mumsnet in 2015 as their top family destination, the ‘secret kingdom’ Northumberland is blessed with some of the best beaches the UK has to offer. 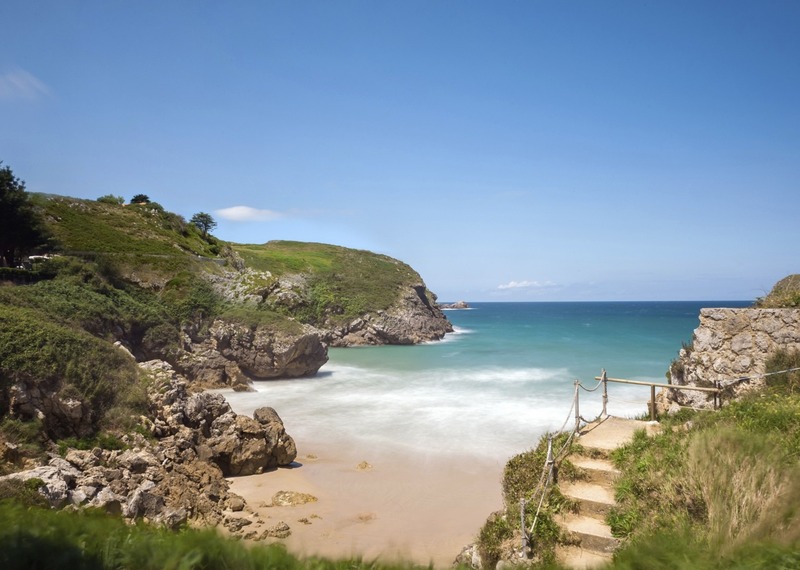 Imagine miles upon miles of un-spoilt empty beaches combined with striking historical castles that have fascinating tales to tell from times gone by. 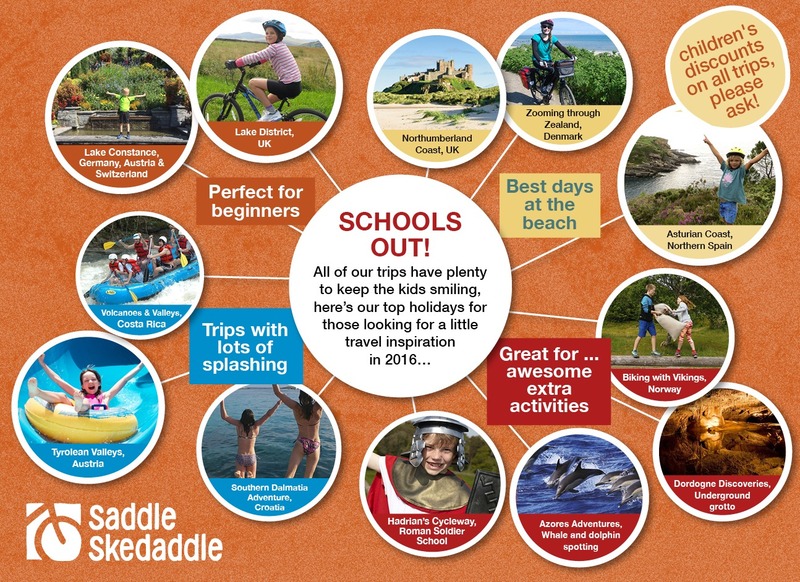 Now, add your bike and you’ve got what we like to think is the perfect summer holiday for the whole family to enjoy. We recommend taking time to explore the lovely beaches of Dunstanburgh and Bamburgh, both of which make the ideal place for a post-ride picnic. 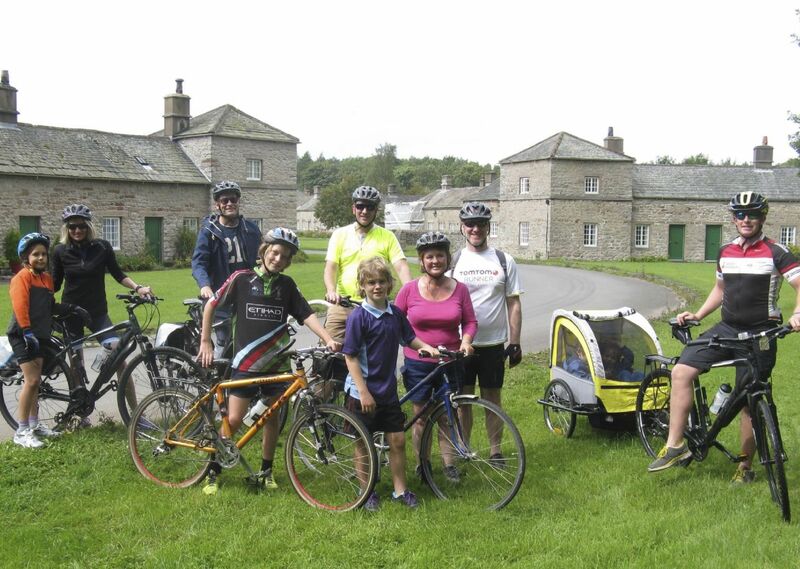 For more information about our family cycling holiday in Northumberland click here. From the popular Bellevue beach just outside of Copenhagen to an afternoon across the water sampling the sands of Sweden in Helsingborg town, there’s lots of opportunity to sample one of Europe’s best-kept secrets! For more information about our family holiday in Denmark click here. Your itinerary for the week is packed full of memorable beach stops and some of the more notable options include the Playa de Toro, where you’ll be greeted by fun rock formations, the large beach of Playa de Poo (yes, this will certainly get the kids laughing) and the Playa de Cuevas del Mar, also known as the ‘beach of sea caves’. For more information about our cycling holiday in northern Spain click here. Although our holidays are all about getting the little ones out on two wheels, we know that a holiday wouldn’t be complete without some fun, extra activities to motivate you to cover those miles! So, we’ve selected our favourite options to keep the kids smiling away from the bikes too. 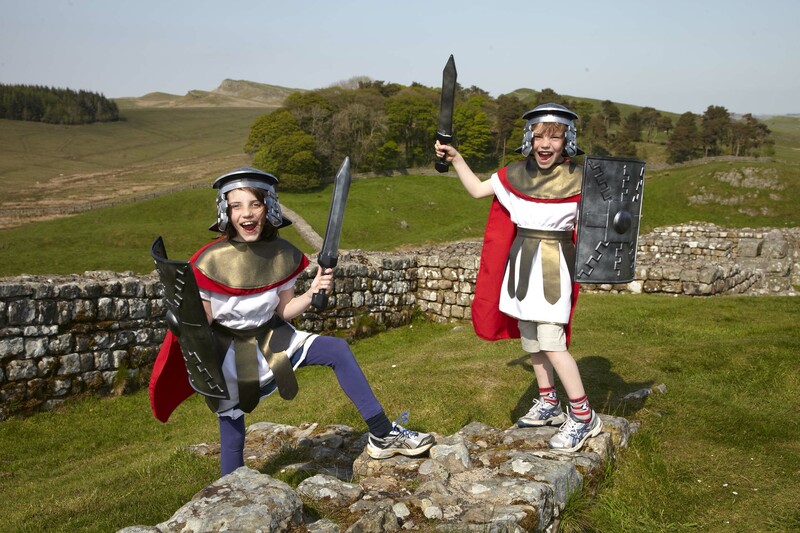 Budding historians will love our fantastic tour along the historic Hadrian’s Wall, where you can get really hand on with the history on offer. There may be few sandy beaches on this stunning mid-Atlantic island, but what it lacks in traditional holiday features, it certainly makes up for in fun action-packed activities! If you have adventurous children at heart, you can’t go wrong with our cycling holiday in the Azores, exploring the lush island of Sao Miguel. Amongst the highlights you’ll discover will be lots of wild dolphins and whales, lush waterfalls to bathe in and a jeep safari giving you a great insight into the awesome nature on offer. Want to find out more about our family adventure in the Azores? Click here. 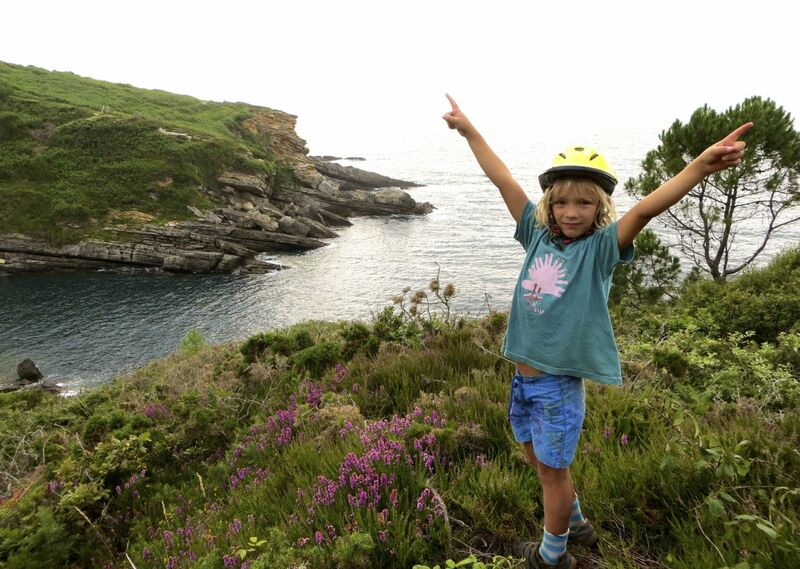 Find out more about our family cycling holiday in France by clicking here. 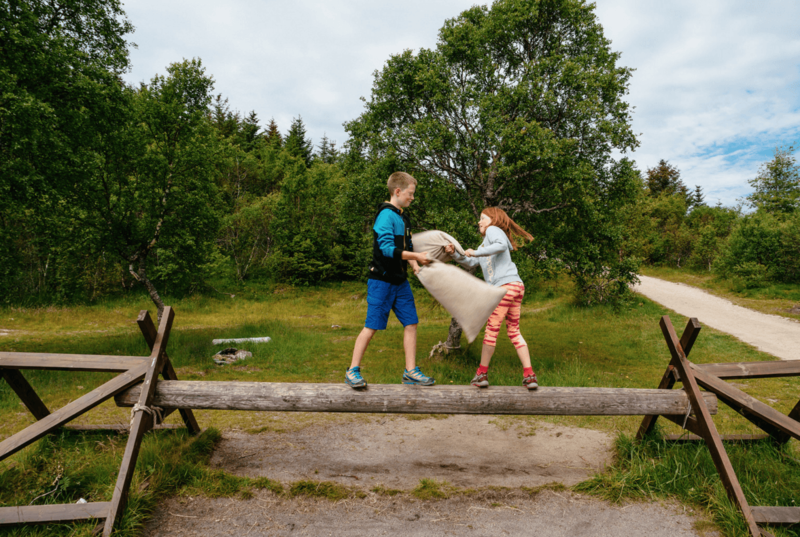 The Lofoten islands are widely revered for their outstanding natural beauty and combined with spectacularly remote and unspoilt beaches, this destination provides a unique adventure the kids will have few other trips to compare to. Also located on the Lofoten islands, and visited during our cycling holiday here, is the largest reconstructed Viking longhouse in the world. 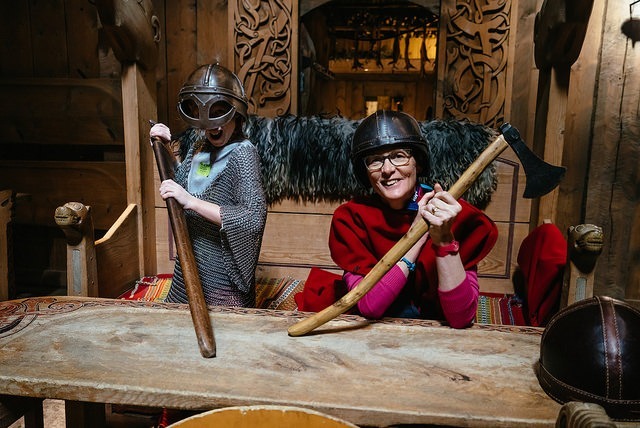 This impressive building is also an immersive museum, where you can enjoy a day stepping back in time, from heading out in a Viking ship, to archery and even sampling delicious Viking food. For more information about the Lofoten Viking museum click here. 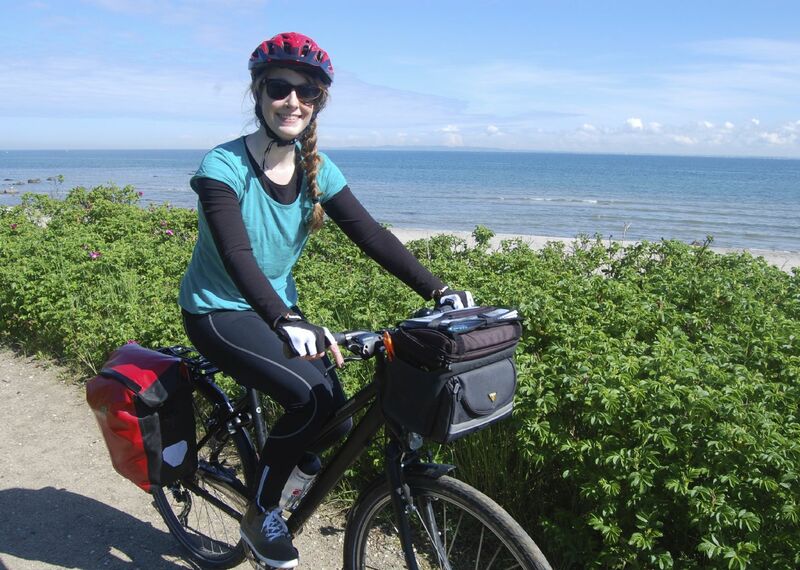 For full details about our cycling holiday in Biking with Vikings click here. A week spent island hopping on a yacht in Croatia means you’ll be surrounded by the stunning sparkling seas of the Adriatic for the majority of your holiday! This 8-day journey takes in some of Croatia’s most beautiful islands and we guarantee you’ll love the crystal clear waters with their kaleidoscope array of green and azure hues. 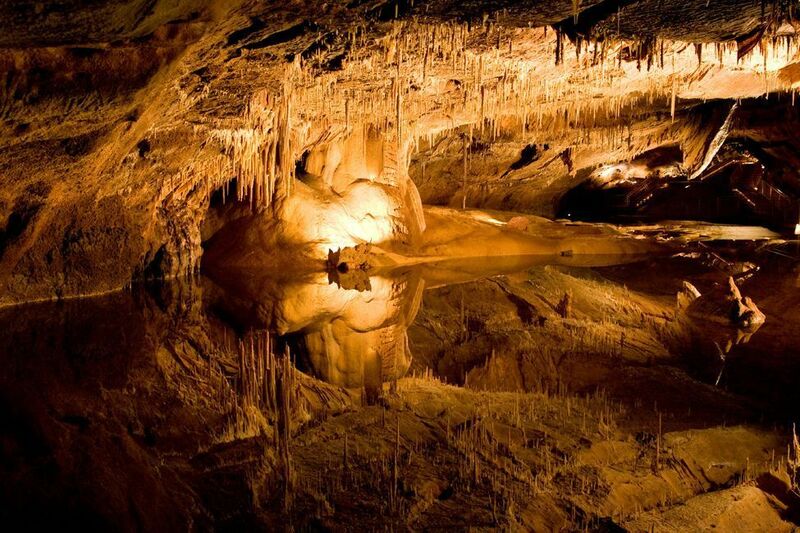 Alongside regular swimming stops, the kids can also enjoy a trip to the magical blue cave near Hvar. To discover more about our cycling holiday in Croatia click here. Set in the foothills of some of Austria’s most beautiful mountains, this easy paced cycling holiday is a great option for those looking for a centre-based holiday, as you’ll be spending 7 nights at the lovely Garden hotel, complete with outdoor and indoor pools! 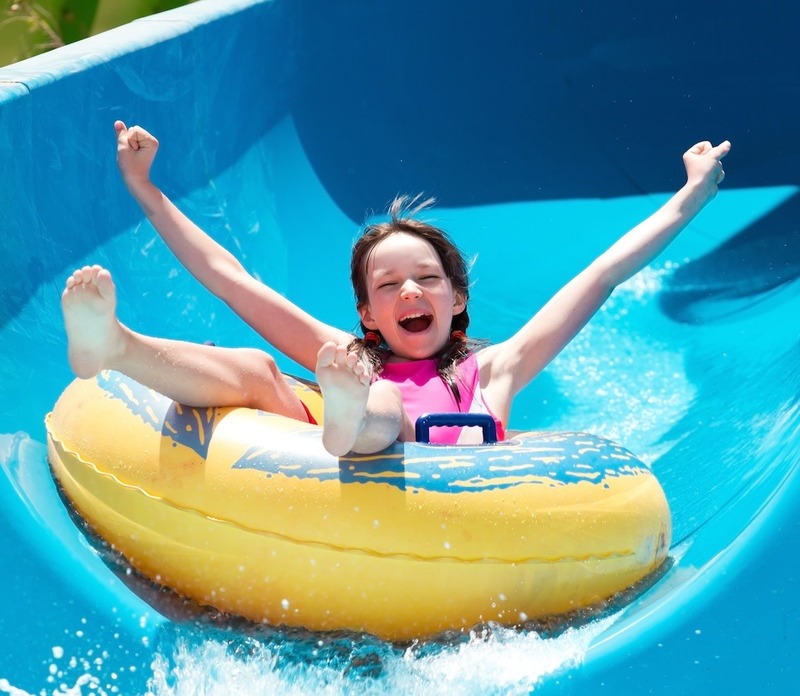 The Tyrol is also famed for its thermal baths and water worlds, which have plenty of fun slides and features to keep the kids hearts leaping for joy. For more information about our family cycling holiday in Austria click here. 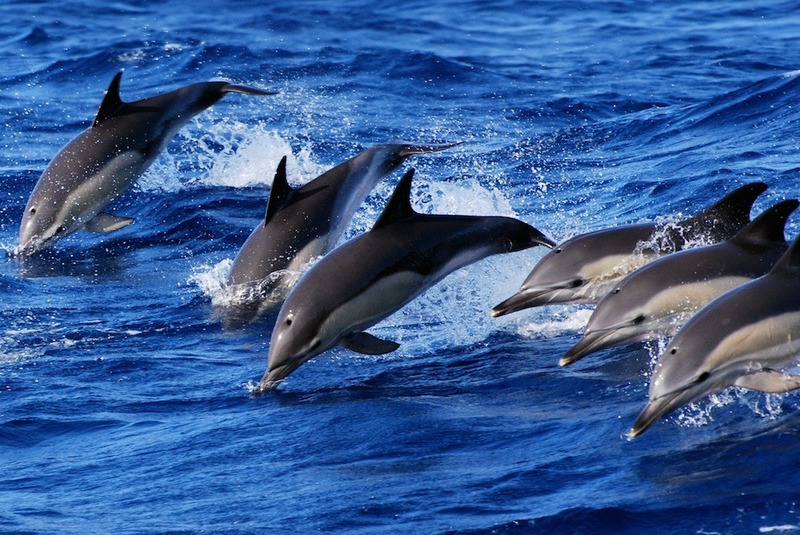 Thrill-seeking families will love our tour in tropical Costa Rica. Alongside a beautiful coastline and fantastic array of wildlife, you’ll have the opportunity to swap your pedals for some paddles and try some whitewater rafting. 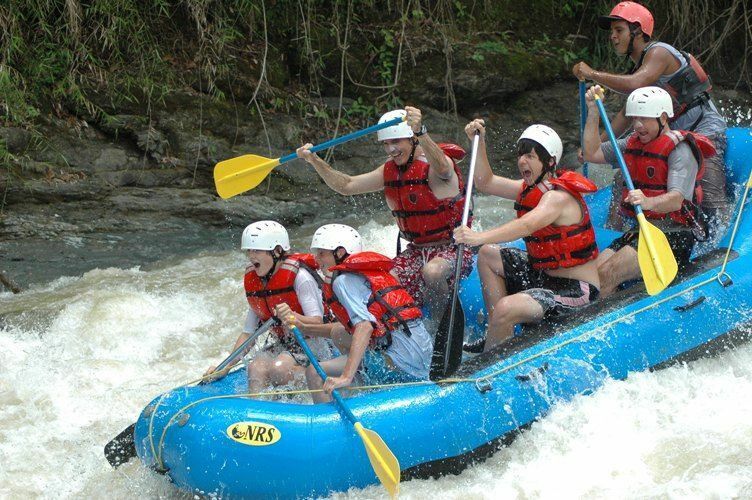 Located on Costa Rica’s Caribbean slope, the Pacuare river is where you’ll take to by boat. With warm water, cascading waterfalls and lush rainforest surrounding you, your journey is a magical experience that will indulge both senses and soul! Find out how you can get involved in our central American adventure by clicking here.